Great quick read I came across on Bob Vila’s website highlighting the three main principles in home staging: declutter and organize, freshen up the home, and of course, have it staged! If Bob endorses it, we should all do it, right? 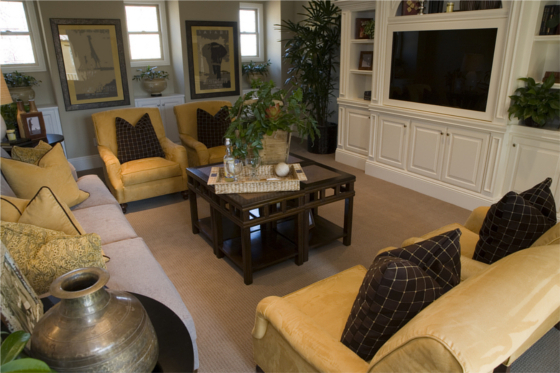 Here’s the article: Home Staging – Bob Vila.